I’ve always hated having the phrase KISS tossed at me. Have you heard this acronym before? Meaning “Keep It Simple . . . “—we’ll go with sweetheart here, since I doubt Jesus would throw around stupid. I am not, by nature, a simple person. I feel big feels. I overthink things and use a lot of words to get a point across. I run myself in circles considering options, weighing what others might think, trying to discern God’s good and holy will for me. Both seem to be reminding us to KISS the Good News; when we start to wrap the essentials of the Gospels in too many layers of shiny paper, seal it up with too much tape, or hand it over with a big, distracting bow on the top, we miss the opportunity to simply come forth with the seed of faith in our hands and trust that love will water it to full bloom. Far too often I trap the Gospel in semantics and petty arguments and selfish judgements. I chain the Word of God inside my heart by binding it in something other than love. 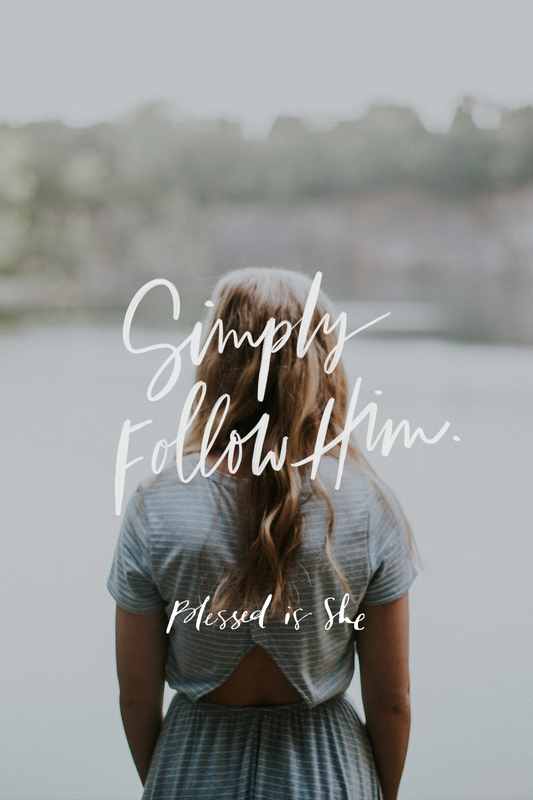 Perhaps this is the one time in my life that makes it clear that I need to reevaluate my disdain for KISS-ing things, and listen intently to the voice of a Savior who makes life simple for me so I can simply follow Him into eternity. Have you spent time with Scripture lately? Open our Catholic journaling Bible. Find your old one from high school. Read it online. Listen to the Word of God. Thanks for the share. I think a lot of us can say the same thing about feeling big feelings, I know I do! Thank you for stripping down St. Paul’s teachings for me today! I plan to write the four steps and Jesus’ response on a notecard and tape it to my wall as a daily reminder for me. Hopefully my oldest (almost 6yrs) will notice it and it will open up a dialogue 🙂 simple is the way to go! I am also an extrovert extraordinaire and I also ” overthink things, and use al lot of words to get a point across. I run myself into circles considering options, weighting what others think, trying to discern God’s good and holy will for me.” Your words gave me comfort. I am OK. If you have those “gifts” and are an author and speaker , God can use me as well. Thanks.